So here is the new Colour Arts range from essence. It's basically DIY makeup. 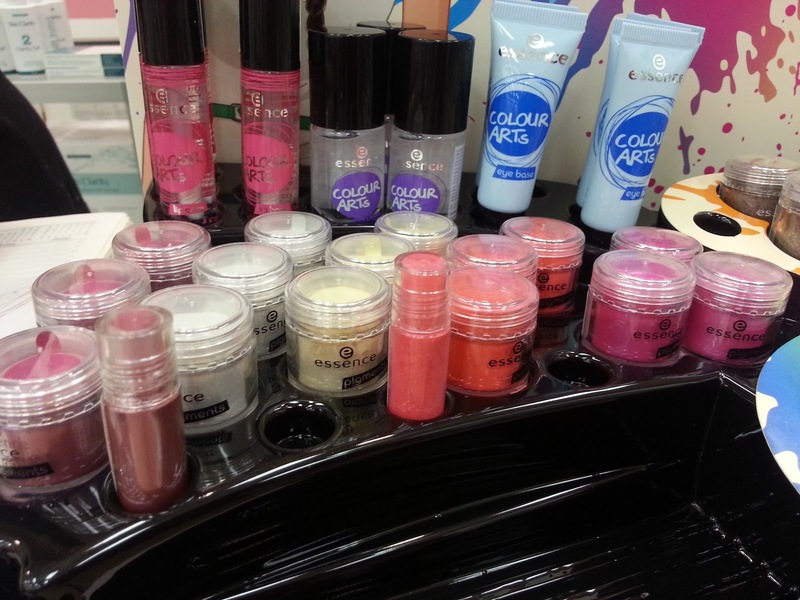 There are 3 Bases, One for lips, nails and eyes and then the pigments you add to them to create your own colours!! 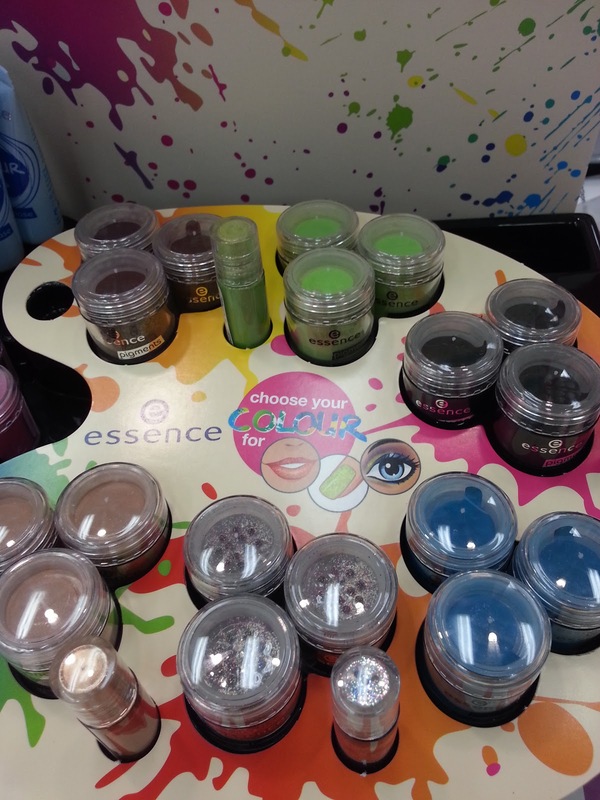 The pigments are bright and colourful and super fun to play with. Was looking for something a bit different for my niece for Christmas, so I'm sure she will love this. As usual prices are super cheap, starting at $2.65 and $2.95 for the bases and only $4.15 for the pigments. 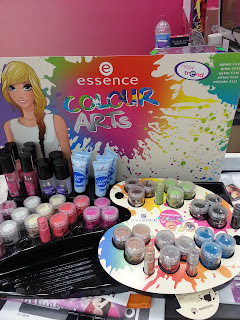 The price is so appealing and good quality products keeps me going back to essence again and again.